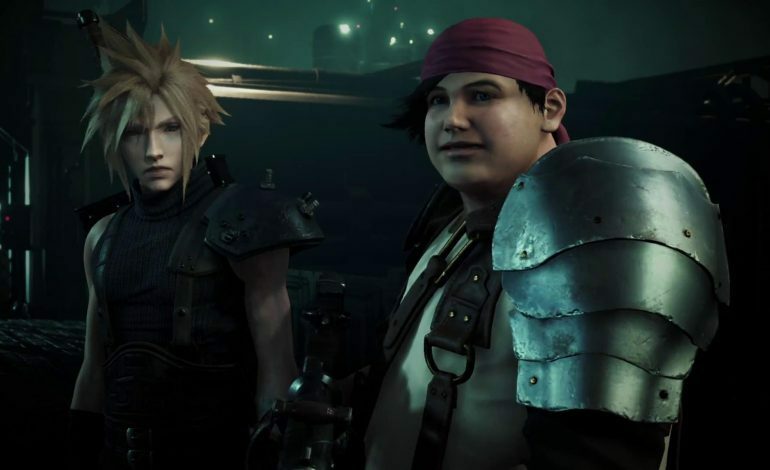 Square Enix first announced the Final Fantasy VII Remake back at E3 2015, but has been pretty tight-lipped about the game ever since. 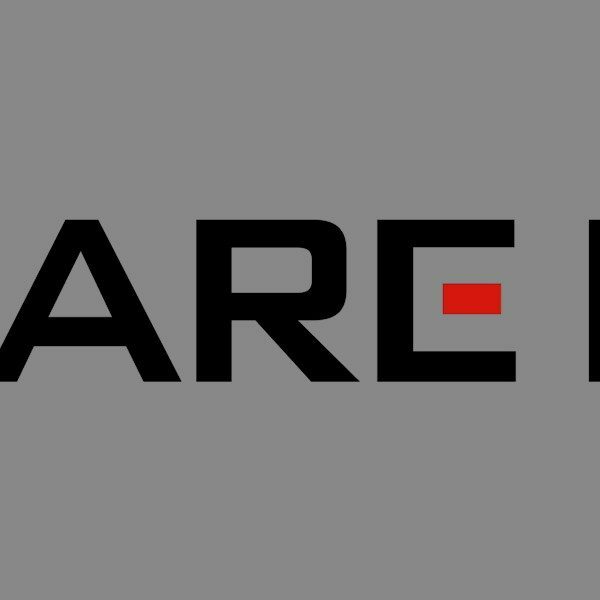 Eager fans were hoping to receive some major updates on the title’s progress, since the Final Fantasy series just celebrated their 30th Anniversary, but unfortunately this wasn’t the case. Final Fantasy VII is one of the most notable and beloved game’s of all time, so it’s to be expected that fans will be on edge to receive any news on its development.